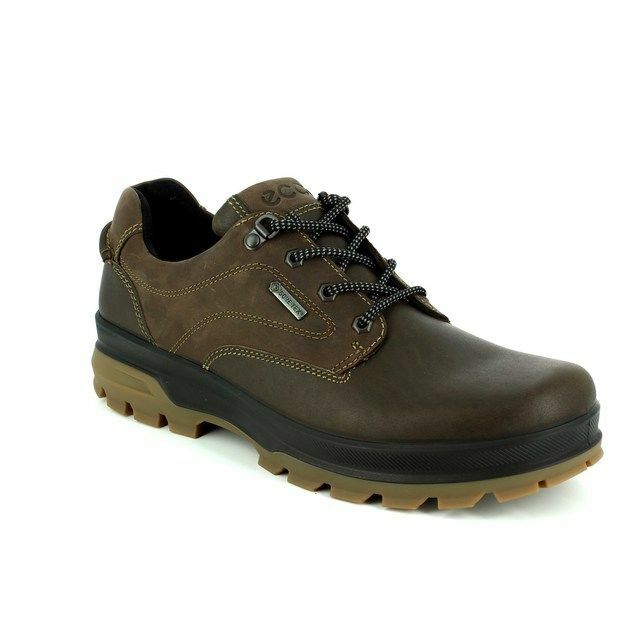 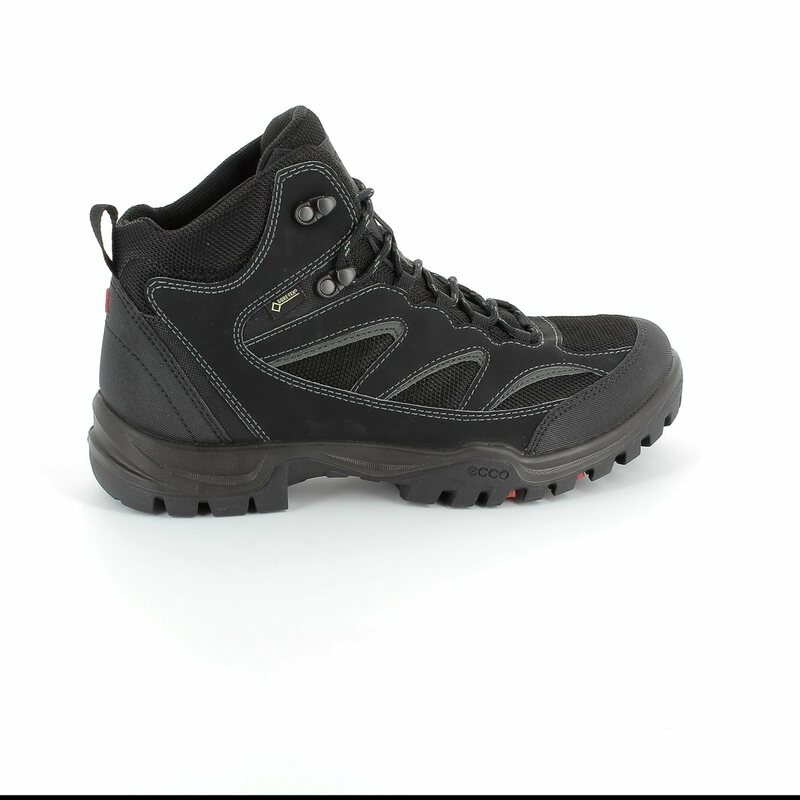 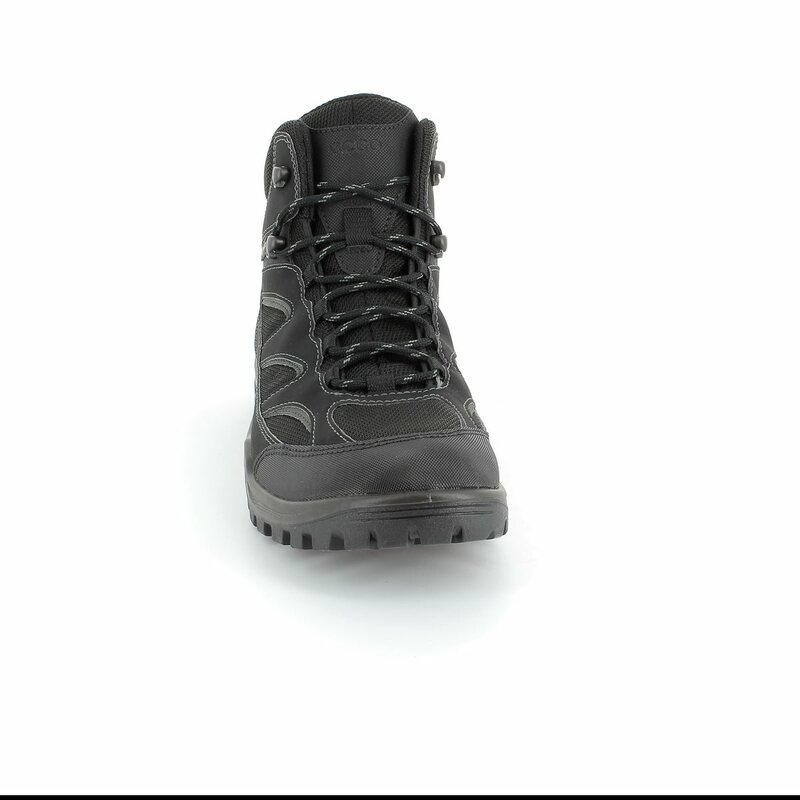 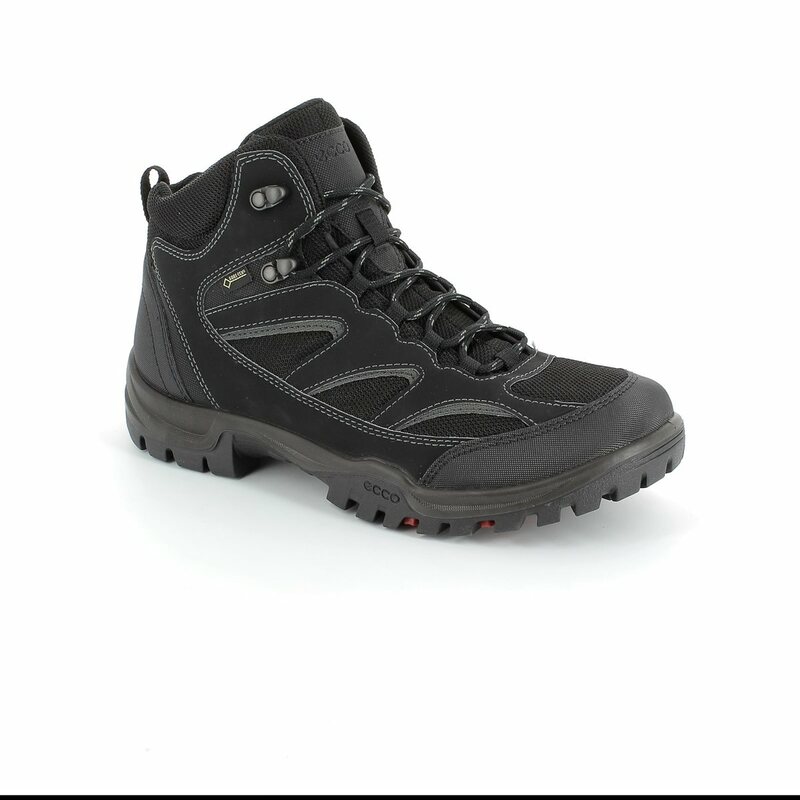 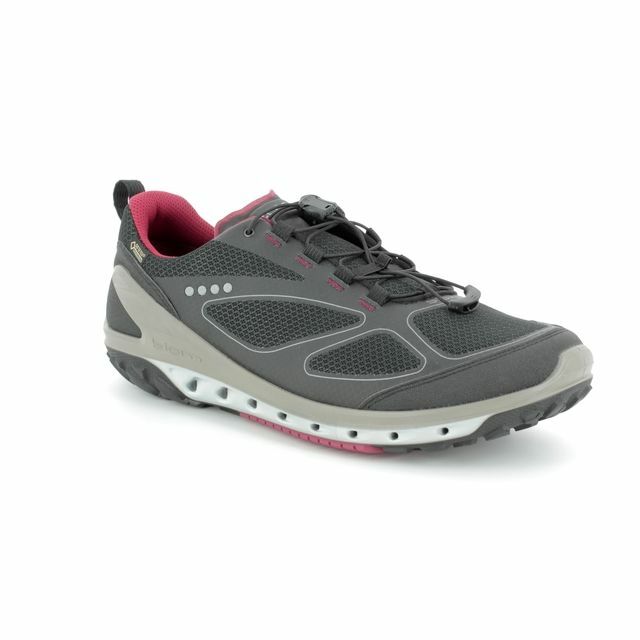 These ECCO mens walking boots are the ultimate in comfort, function and durability. 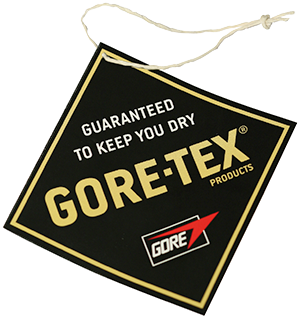 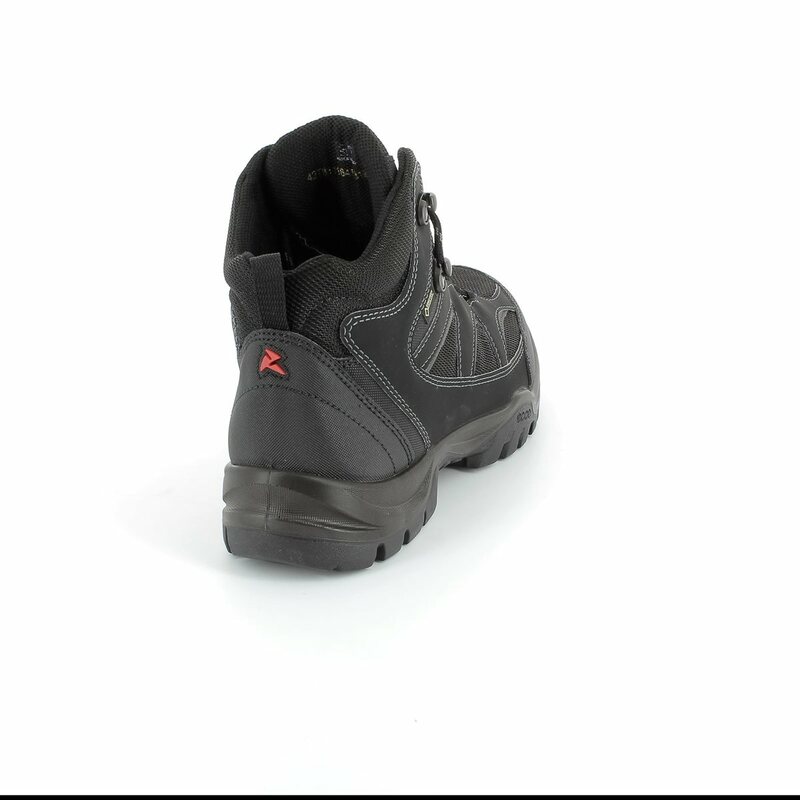 They are lined with a GORE-TEX membrane to ensure feet stay 100% dry while still allowing air to circulate around the foot. 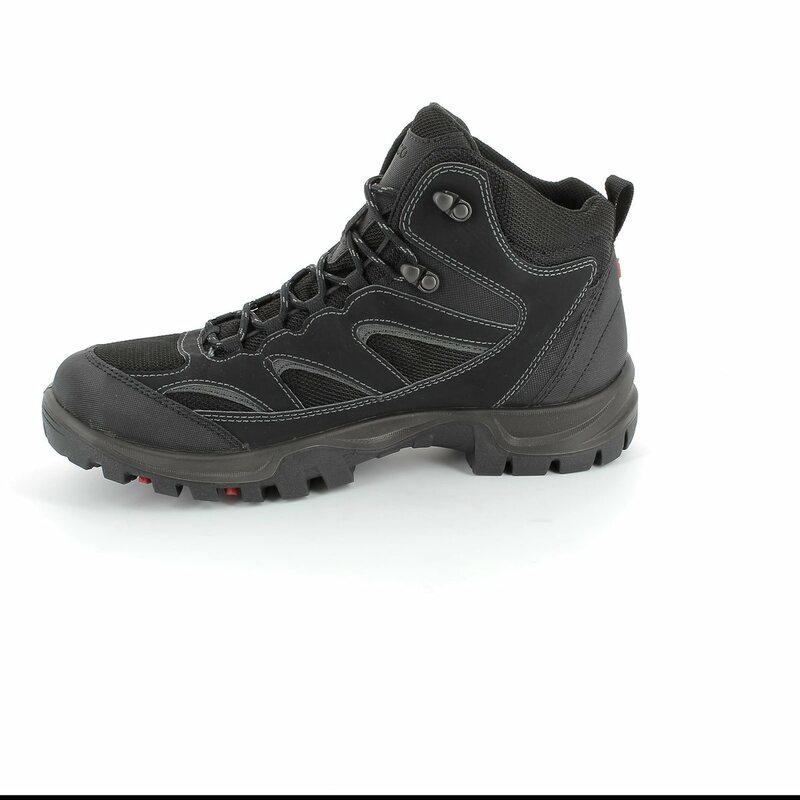 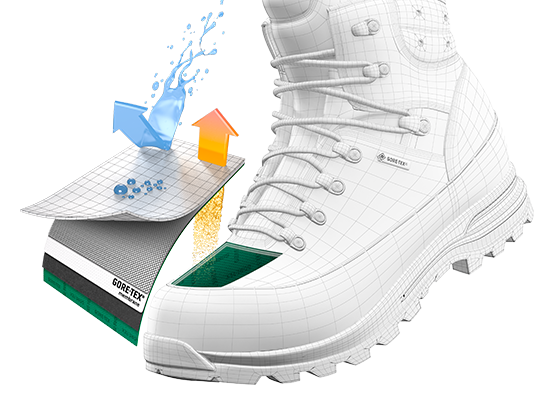 As part of the ECCO Xpedition range, these boots are crafted with the latest in footwear technology such as the use of Receptor technology - this is unique to ECCO and allows the rugged sole unit to remain flexible yet still provide excellent grip and traction. 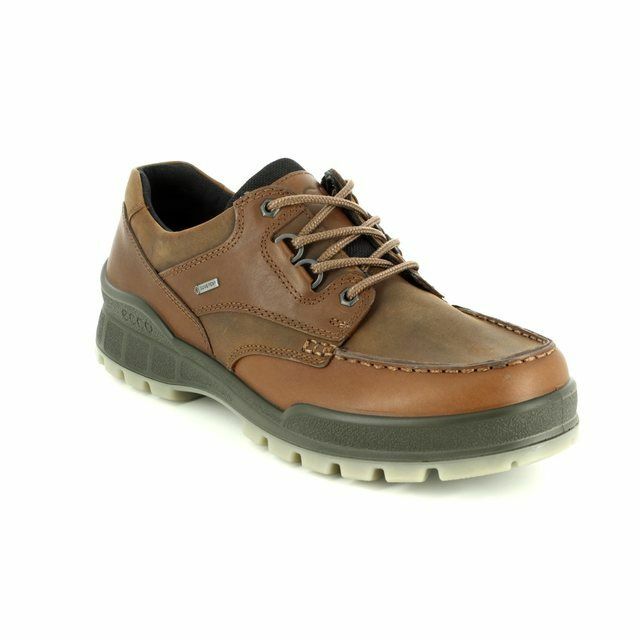 Buy your ECCO mens walking boots online today.